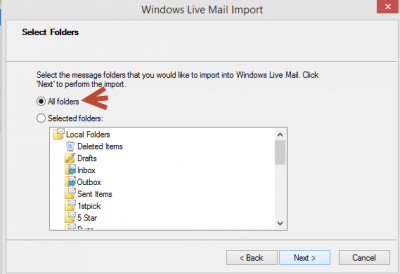 If you have recently upgraded your Windows XP computer to Windows 8, you can still access your Outlook Express messages on your computer and move them into Windows Live Mail or Thunderbird. Windows 8 and Windows 7 should have saved your messages in a folder named Windows.old. 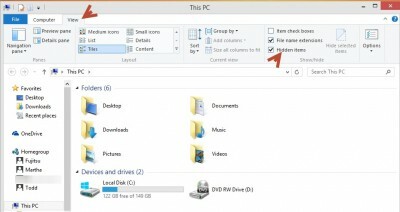 You may have to enable viewing Hidden files and folders to find Windows.old. 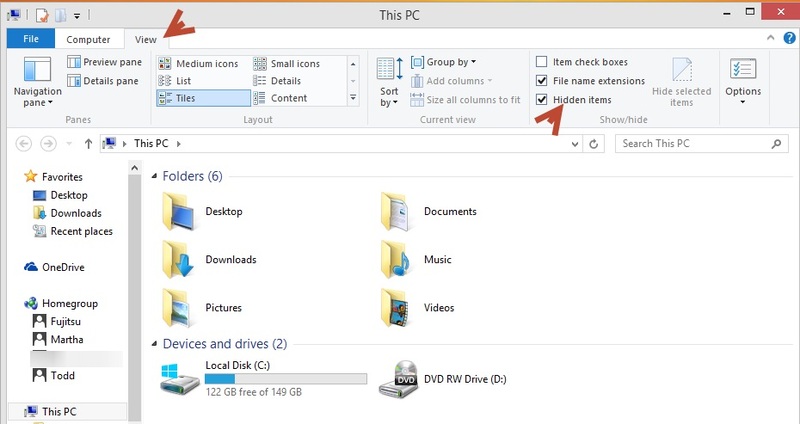 Open File Explorer and click the View tab, then put a check mark by Hidden items. Once you locate the Windows.old folder, open it and scroll to Documents and Settings, Owner, Application Data, Identities. Open the folder and you should see a folder named dbx. There may be other files there as well. Copy the entire Identities folder and put it someplace easily found, like on your Desktop. If you don’t find anything in the Identities folder, it may be in Documents and Settings, Default user. 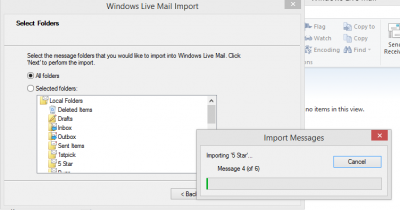 If you want to use Windows Live Mail for your email, download and install the program from Microsoft. 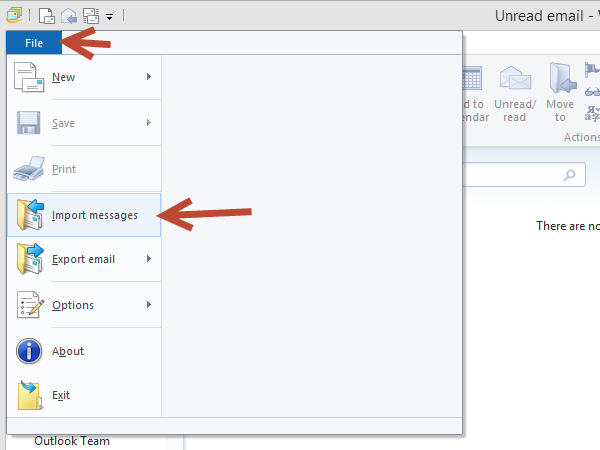 Once it is installed, open the program and click the File button in the upper left corner and click Import Messages. 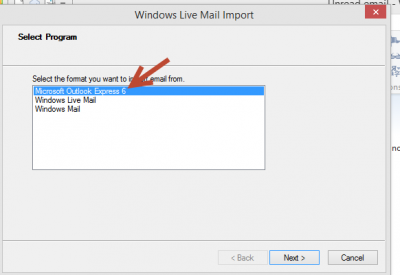 The importer will ask you to select the Program to import from, choose Microsoft Outlook Express 6. It should already be selected. Since you don’t have Outlook Express on Windows 8, you will have to tell the importer where the files are located. 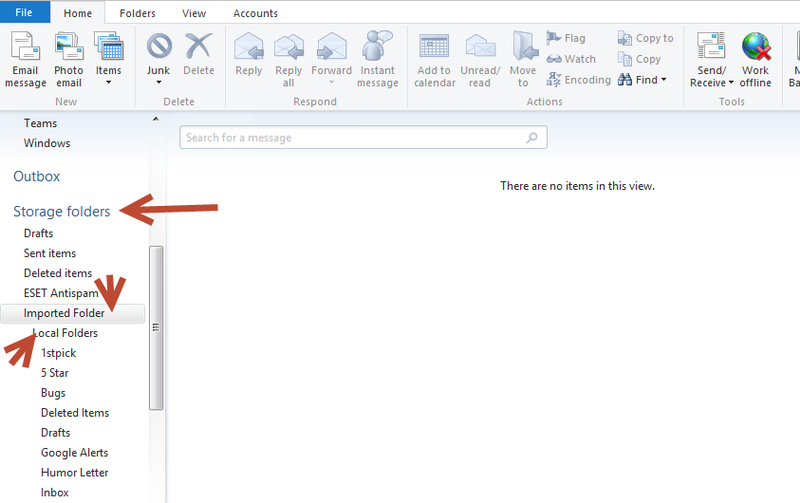 Browse to the location where you saved the Identity file and click ‘Next’. Now you need to select the Folders you want to import. It is probably easier to just select ‘All folders’ and delete what you don’t want after the import. 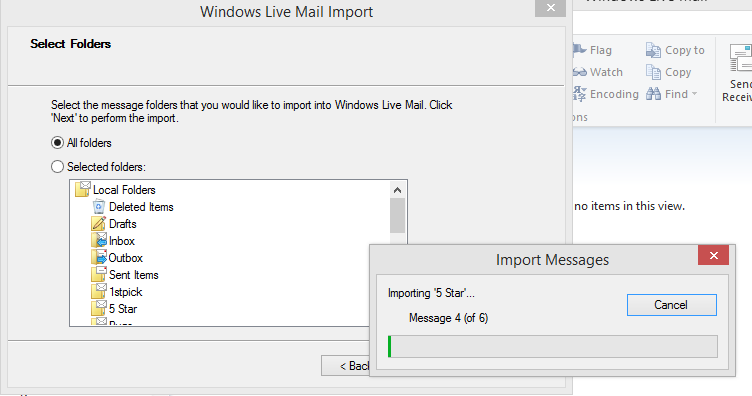 After you select Next, you should see all of your folders and messages importing into Windows Live Mail. 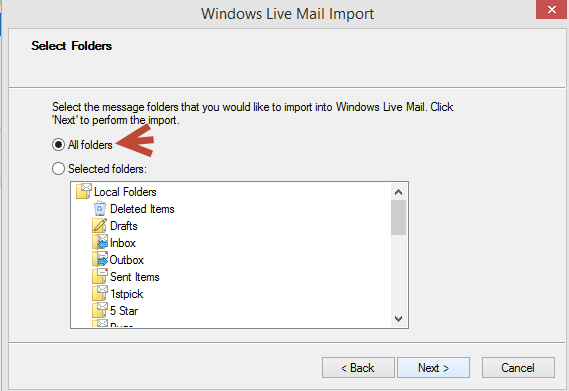 When the import is completed, all of your Outlook Express messages will be located in Windows Live Mail’s Storage folders, Imported Folder. *Note: This same process works for Windows 7 if you upgrade to windows 7 instead of Windows 8. Martha is a geek to the core who has experience with Windows operating systems from Windows 98 to Windows 8.1. Webmaster, Yahoo Groups admin, and tech support are just a few of the hats worn by this Superwoman who's known to say, "If I can do it so can you!". Be sure to visit her site, www.mynotsoperfectpc.com.